Defence Secretary Gavin Williamson has announced HMS Edinburgh as the name of a cutting-edge British warship on the eve of St Andrew’s Day. The submarine-hunting state-of-the-art frigate builds on the city’s proud naval history and is the seventh warship to carry the name. 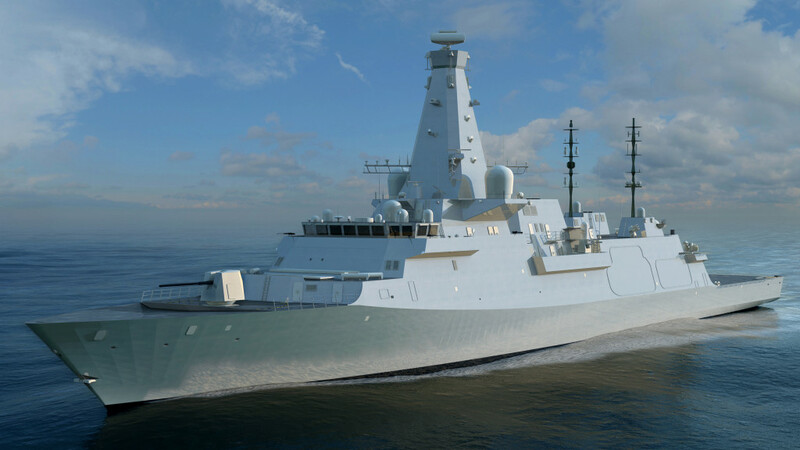 And as the eighth frigate to be named in the future Type 26 fleet, Edinburgh will be built on the Clyde as part of a £3.7bn programme that will sustain 4,000 jobs. HMS Edinburgh will be at the forefront of the nation’s world-leading navy, providing unrivalled capability at sea. The Defence Secretary marked the announcement with Councillor Jason Rust, Bailie for the Lord Provost of the City of Edinburgh at the Nelson Monument and museum on Edinburgh’s Calton Hill. Speaking during a visit to Edinburgh, Defence Secretary Gavin Williamson said: «The new HMS Edinburgh is a symbol of the United Kingdom’s future global ambition, but also the important role Scotland plays in shipbuilding and the national security of our country. Her cutting-edge capabilities will ensure that the UK remains a world-leader at sea, protecting our national interests and promoting global peace. Built on more than 300 years of proud naval history, HMS Edinburgh will play a crucial role in defending our nation for decades to come». The Lord Provost of Edinburgh, Frank Ross, said: «The last HMS Edinburgh famously retired from the Royal Navy’s fleet in 2013. Five years later, we are thrilled a new ship will be named in the city’s honour. Built on centuries of history, she will be the seventh ship to carry the HMS Edinburgh title. It will be a truly Scottish ship – built on the Clyde – and I hope she will visit us in the Port of Leith on her maiden voyage when the time comes. We’ve always enjoyed strong ties with the Royal Navy and the many hundreds of personnel who have served aboard the HMS Edinburgh vessels over the years. I’m sure the new ship will reinforce this bond». The first ship to carry the name HMS Edinburgh was a fifth-rate ship, which was transferred into the Royal Navy in 1707. The last was a Type 42 destroyer, which was decommissioned in 2013 after deployments to the Atlantic, the Mediterranean, the Baltic, the Indian Ocean and the Gulf. Royal Navy ships carrying the name Edinburgh have won nine battle honours between them, with five being awarded during the Second World War. Scotland is already crucial to the United Kingdom’s defence capabilities, being home to the RAF’s Quick Reaction Alert interceptors and submarine-hunting Maritime Patrol Aircraft flying from Lossiemouth, and soon to the be home to the entire Royal Navy Submarine Service from 2020. More than 10,000 sailors, soldiers and air personnel are also living permanently in Scotland, supported by 8,000 reservists and civilians. Meanwhile, the Scottish industry benefits from £1.59bn of defence spending every year – supporting 10,500 private sector jobs – and just last year the Defence Board confirmed £1.7 billion would be invested to upgrade Scottish military bases over the next decade. 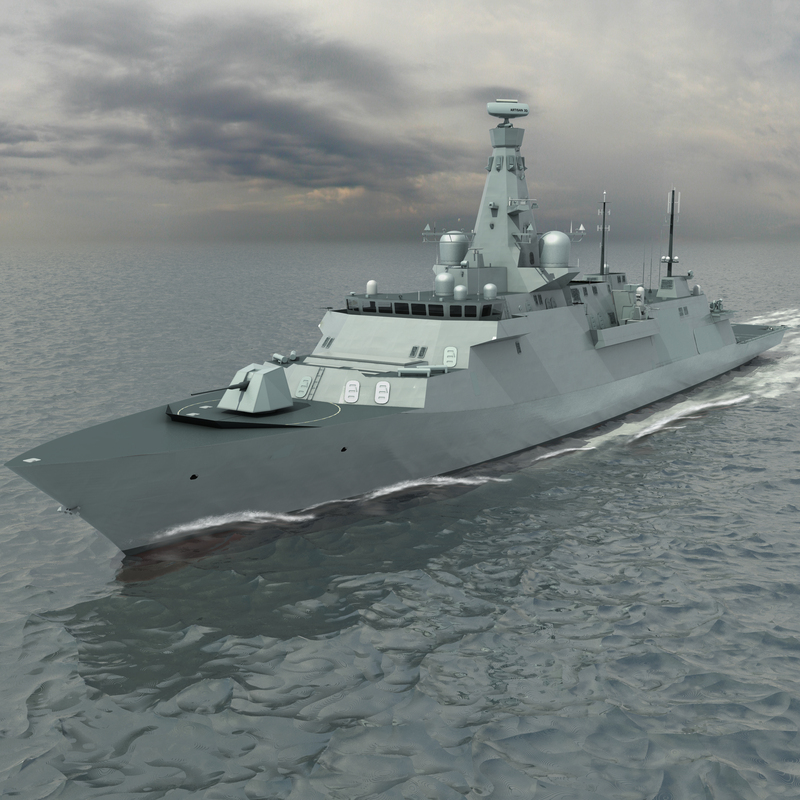 All the Type 26 frigates will be built on the Clyde, supported by suppliers across the country and securing decades of work for more than 4,000 people. 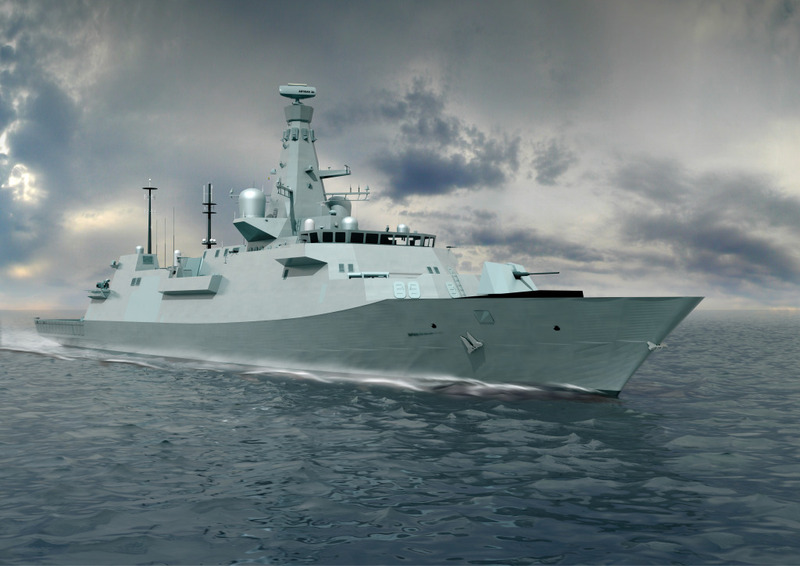 The first three ships, HMS Glasgow, HMS Cardiff and HMS Belfast, have already been ordered for £3.7bn. 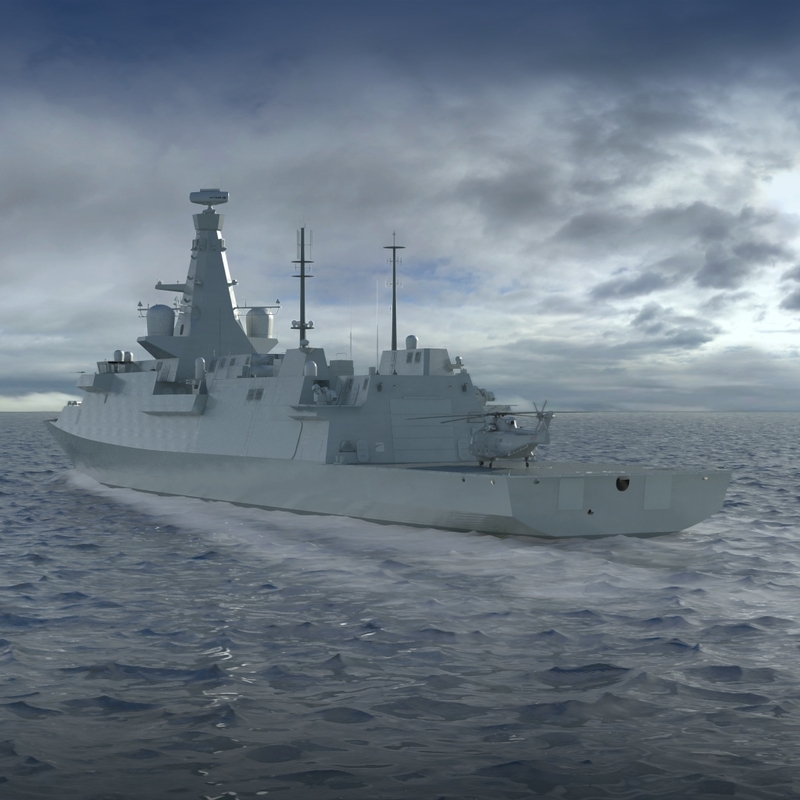 HMS Edinburgh will join HMS Birmingham, HMS Sheffield, HMS Newcastle and HMS London as part of the second batch of Type 26 warships. 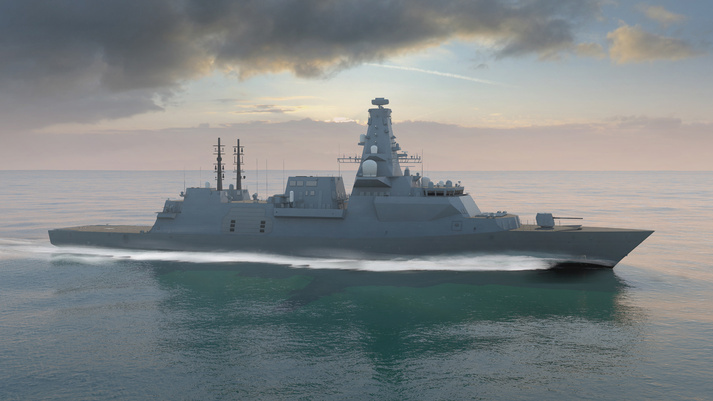 The first Type 26 warship, HMS Glasgow, will enter service in the mid-2020s.